The Conference of the Parties, or COP, is the supreme decision-making body of the United Nations Framework Convention on Climate Change (UNFCCC). Its 195 member countries meet annually for 2 weeks to tackle the challenge of climate change and supervise implementation of the agreed measures. The stage chosen for the 24th Conference of the Parties (COP24) is the Polish city of Katowice. It has been the third time that Poland has hosted this summit, as Poznan and Warsaw were the host cities of COP 14 and 19 respectively. COP 24, whose motto was “Changing together”, has been the penultimate stopping point on the way to 2020, the year in which the Paris Agreement will enter into force. To take the decisions necessary to ensure the full implementation of the Paris Agreement (2020). To take stock of the achievements reached collectively in the High Level phase of the Talanoa Dialogue. Nature: achieving climate neutrality by absorbing CO2 emissions by forests, soil and water management..
COP24 has concluded with the adoption of the ‘Katowice Climate Package’ designed to operationalize the climate change regime contained in the landmark 2015 Paris Agreement. The packages includes a set of guidelines that will enable countries to establish the national systems that are needed for implementing the Paris Agreement as of 2020. The same will be done at the international level. In addition, civil society is showing growing leadership around initiatives and supporting ambitious climate policy frameworks. 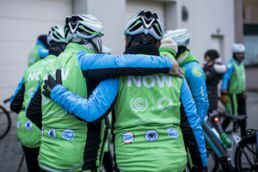 Non-state actors have been very mobilized around COP24, with several innovative partnerships initiated in support of the goals of the Paris Agreement. 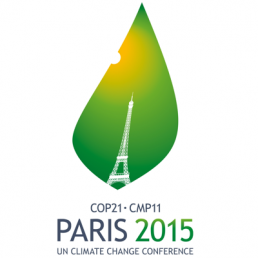 The 23rd Conference of the Parties gave new momentum to the fight against climate change. It opened up an inclusive process for a facilitative dialogue, named the Talanoa Dialogue 2018, aimed at making progress in the Work Programme of the Paris Agreement. 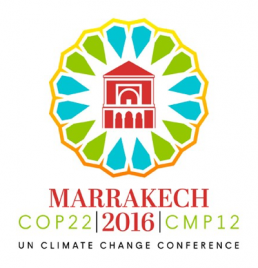 COP22 laid solid foundations for implementing the Paris Agreement 2015 and showed the world that there is no turning back from the positive spirit, multilateral cooperation and commitment to the fight against climate. COP21 ended with the adoption of the Paris Agreement, which set the global framework for the fight against climate change as of 2020. This is a historic agreement, that promotes a transition towards decarbonisation of the economy.